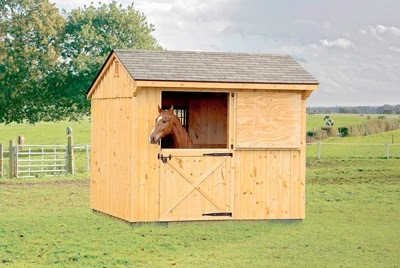 So, in preparation for building a barn, hopefully later this year, I have been scanning the web for ideas. 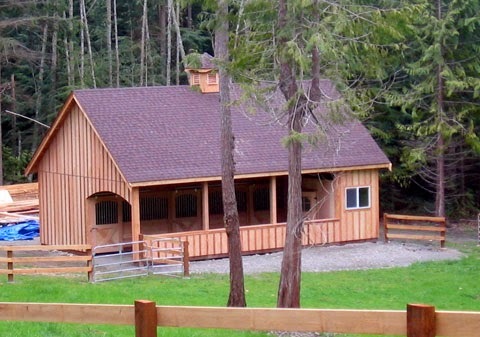 Though it would be wonderful to have a grand old barn, our budget is for a smaller, simpler structure that is functional. And definitely not this big. Due to the location, I think we will need to go with a breezeway style like this, rather than a center aisle. But we are still in the early planning stages. 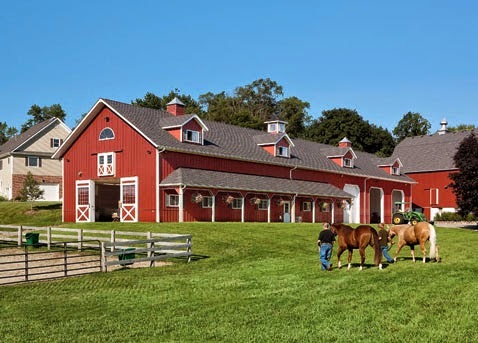 I need at least two stalls, a tack room, and hay storage. it is exciting and fun to think about. Weather:32 and sparkling sunshine today. Wonderful. The temps have dropped and we are expecting near zero by morning. I locked the hens up early so the coop might build up a little body heat. training:oh how I wish I had my camera today as we went on a wonderful snowy winter hike to the top of a local mountaim. It was You who set all the boundaries of the earth. You made both summer and winter.